We used data and science to determine the places in Maine where everyone sleeps safe and sound. Editor's Note: This article has been update for 2019. This is our fifth time rankings the safest places to live in Maine. For a lot of people who live in the fine state of Maine, safety isn't a problem, but we don't all get to live in the safest cities -- unless of course you live in Cumberland. The purpose of this post is to determine where the safest cities to live are in the Pine Tree State. Those places where crime is usually something you hear about on Facebook, but not from your local paper. In all, we analyzed 55 cities in Maine with a population of more than 5,000 using the latest FBI crime data. So what's the safest place to live in Maine for 2019? According to the most recent FBI UCR data, Cumberland ranks as the safest place to live on a violent crime and property crime rate basis. While there are surveys and public polls on what cities in a state are the safest, we didn't want to rely on speculation and opinion. Instead, we looked at the hard numbers from the FBI's most recent report of crime (Sept 2018) in Maine. For example, there were a total of 24 crimes committed in Cumberland which had a reported population of 7,956. That means the number of crimes per capita is 0.003 which translates into a 1 in 331 chance of being the victim of a crime. We only looked at cities that have populations of more than 5,000 people reported to the FBI in 2017. This left us with a total of 55 of the biggest cities in Maine to rank. We ranked each city for each criteria from 1 to 55 where 1 in any particular category is the safest. Next, we averaged each places two criteria to create a Safety Index. We crowned the place with the lowest overall Safety Score "The Safest Place In Maine". The safest city, based on our criteria, is Cumberland. 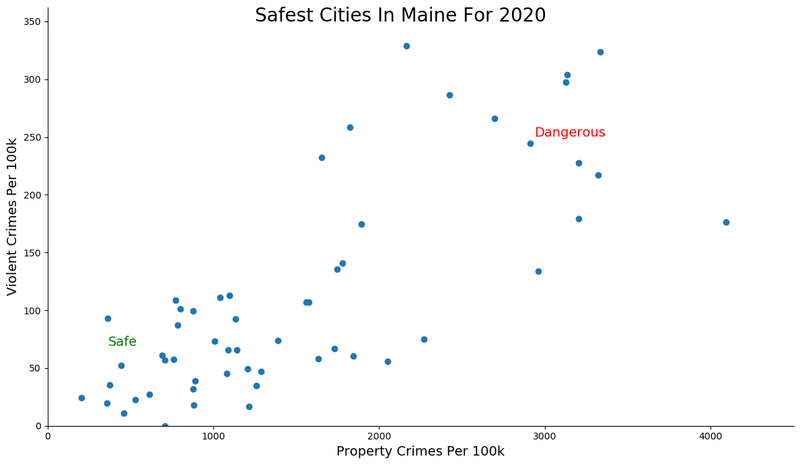 The most dangerous city in Maine? 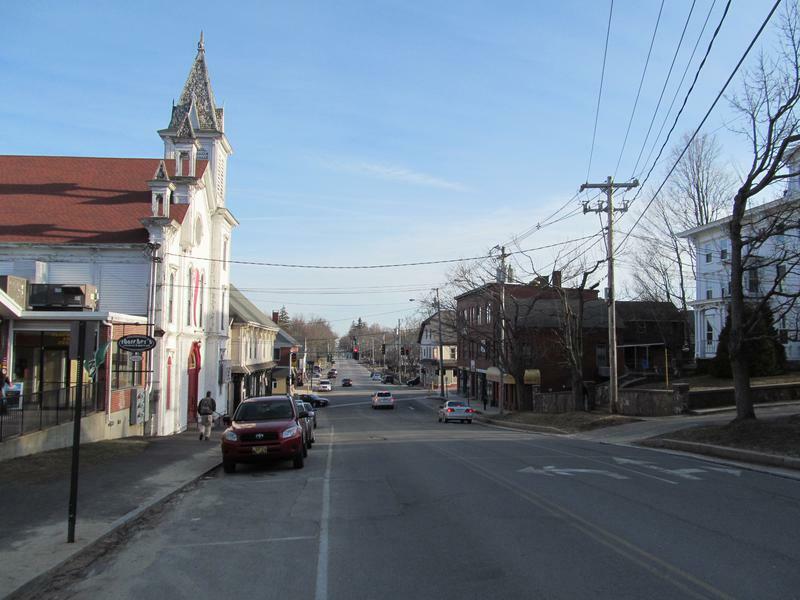 Biddeford, where residents had a 1 in 26 chance of being the victim of a crime. Welcome to Cumberland, our number one safest city in Maine for 2019. It's so safe in this little city along the Casco Bay, that the moose, bears, and coyotes are always showing their faces at the same time every evening reminding the residents to get home before dark. Thanks furry friends! Located along slightly northeast of Portland, Cumberland offers a safe environment with small town charm that packs a big punch. Not literally, of course. No fighting happens in Cumberland County; that wouldn't be safe. Not to mention, they have way better things to do with their time like taking a walk thru Broad Park Reserve or playing a safe game of touch football at the West Cumberland Athletic Complex. 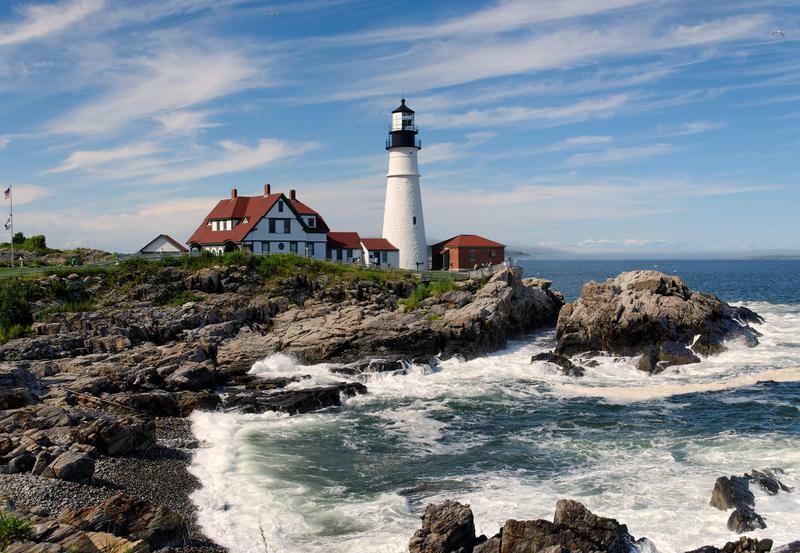 With a little over 9,000 residents, the superb quality of life in this little city just outside of Portland, is the reason that it is our number two Safest City in Maine for 2019. South Berwick is the kind of place where one can safely cruise the roads in Smart Cars, golf carts, and road bikes . It's also the kind of place where packages from Amazon won't get stolen from your front porch. This kind of gold star treatment is the reason South Berwick is our third safest city in Maine for 2019. So if you want to ditch the need to always feel like you have to look over your shoulder like people do in those other super unsafe cities, grab the fam, pack up the SUV, and get a-movin' so you don't miss out on any of their safe, family friendly, activities scheduled for 2019. Hampden is not like the inside of a men's correctional facility, it is actually safe. This is why it moved up two spots from last year to become our fourth safest city in Maine for 2019. 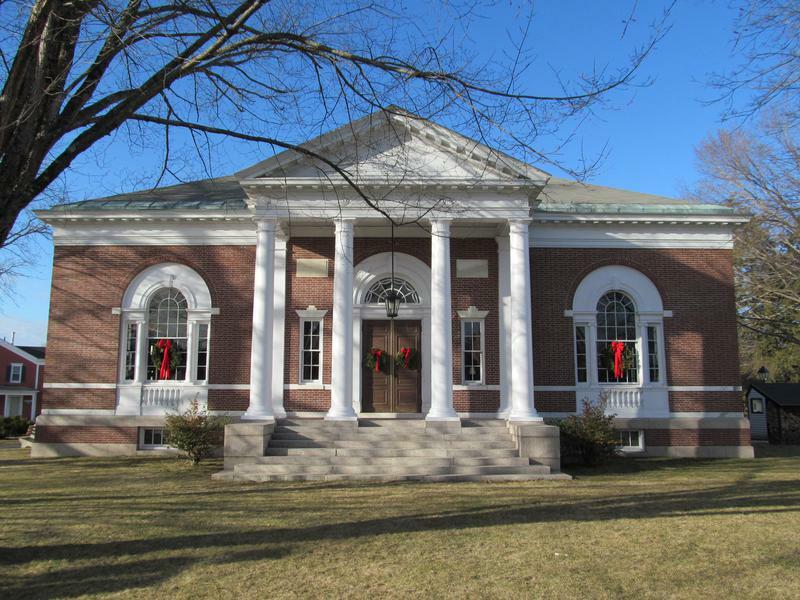 And if you don't know how to keep it safe in this little city in York County, they will put you in Maine's State Prison. Hampden's residents say that this little slice of the Maine lobstah pie, is the 'Pride of The Pine Tree State.' So it is no surprise that they keep moving up our list. And, it's definitely not shocking that they scored a 9/10 safety rating. Flip on your yacht hazards, slap on a life jacket, slip on your Tom's, and read on to find out why Kennebunk is our fifth safest city in Maine, eh. 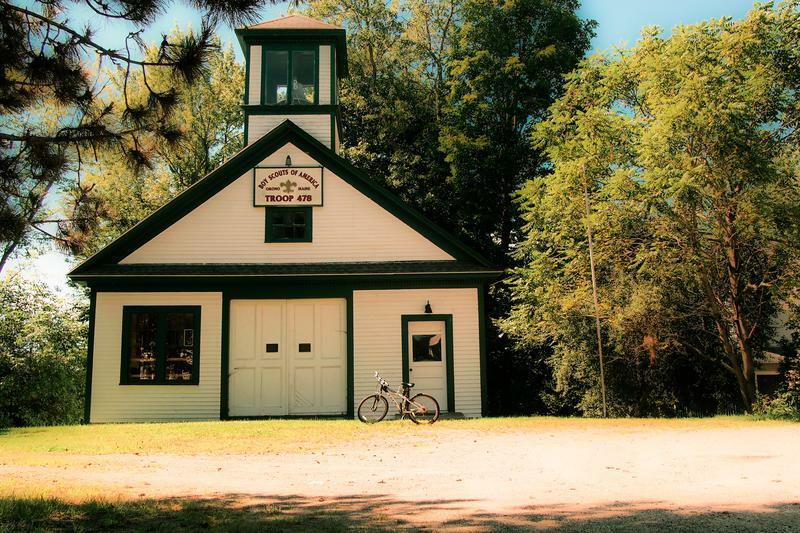 This little Maine gem scored a 9/10 for safety and a 9/10 for number of educated residents. I think it's safe to say they're the poster city for the rest of The Pine Tree State. And word on the street is that young professionals are starting to take notice and move Kennebunk's direction. So don't wait, cuz the word is out. It might not be Barney Fife's Mayberry, or maybe it is, but this safe, little York County city with a vibrant coastal community, quiet neighborhoods, and hardworking residents is just as notable and just as safe. This is definitely why this little piece of heaven in the 207 is our sixth safest city in Maine as well as one of the state's most sought after coastal cities. We think Wells' town motto should be: 'Feels Like Home'. They are super welcoming; and in true Maine fashion, they would be happy if you called it home. 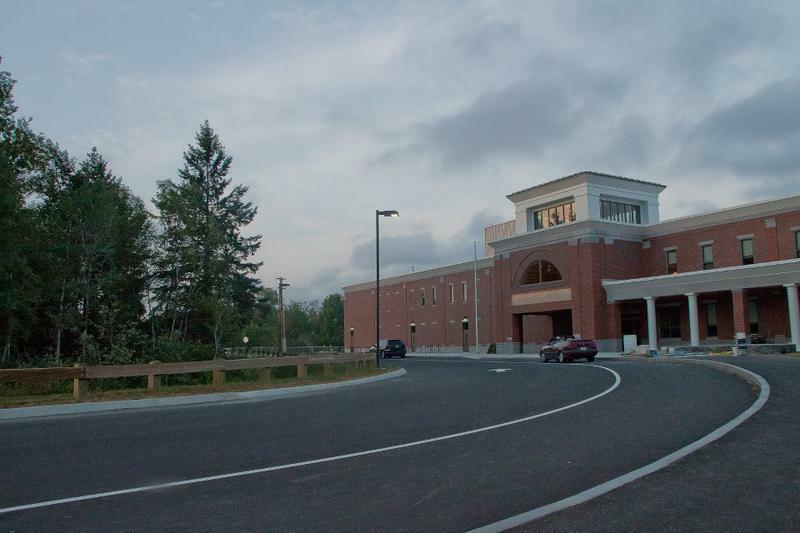 Welcome to our seventh safest city in Maine: Gorham. This city with a little over 17,000 residents in Cumberland County, should be called the 'The Best City to live in Maine,' too, cuz all is crazy safe and super fine in this middle-of-nowhere city. And kudos to Gorham, their snackability rating is off the charts with their low crime and high safety score! Their number of strong job market scored an 8/10 and their education rating a 9.5/10! 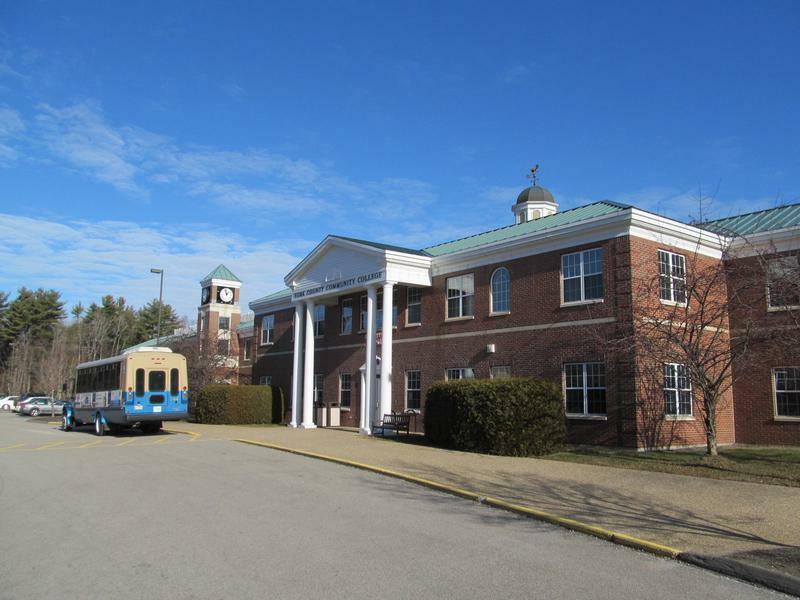 Do we think this has something to do with the fact that it's home to the University of Southern Maine? Probably. 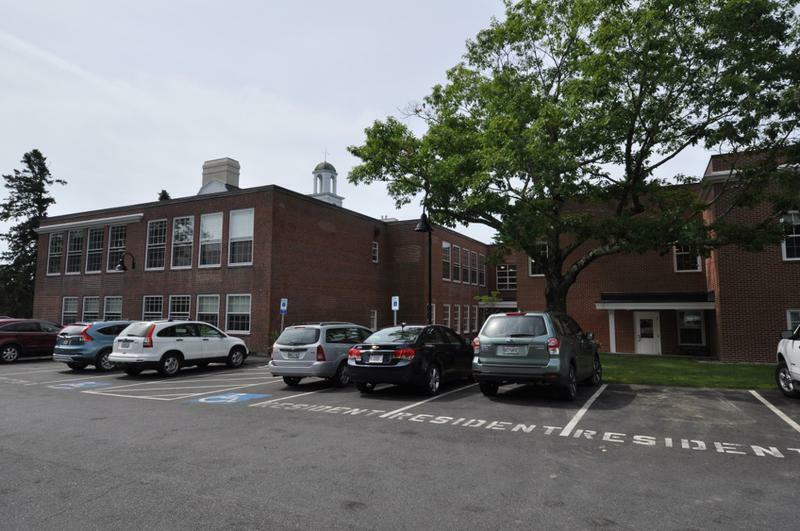 In Falmouth they love their proximity to the coast and Portland, their parks, their safe neighborhoods, and their downtown with rich American history. 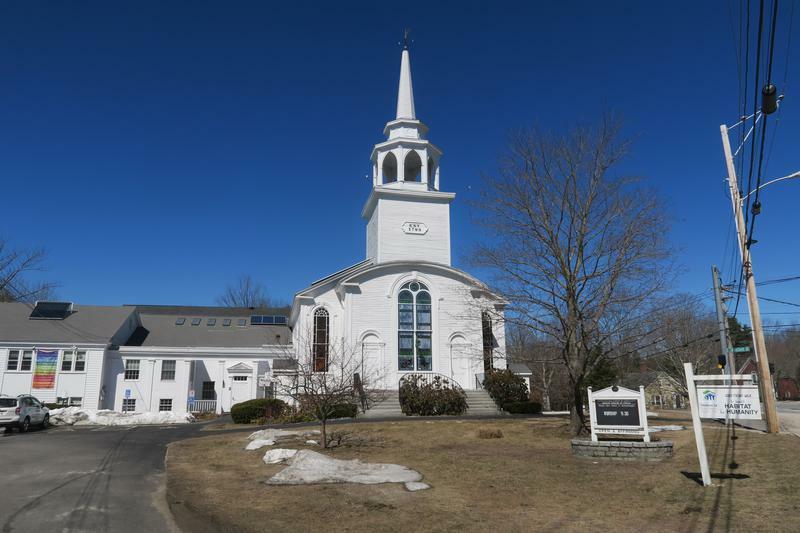 They are well-deserving of spot eight on our safest cities in Maine list. Falmouth is so safe, that the only crime here is a bad haircut or putting ketchup on your lobstah roll. 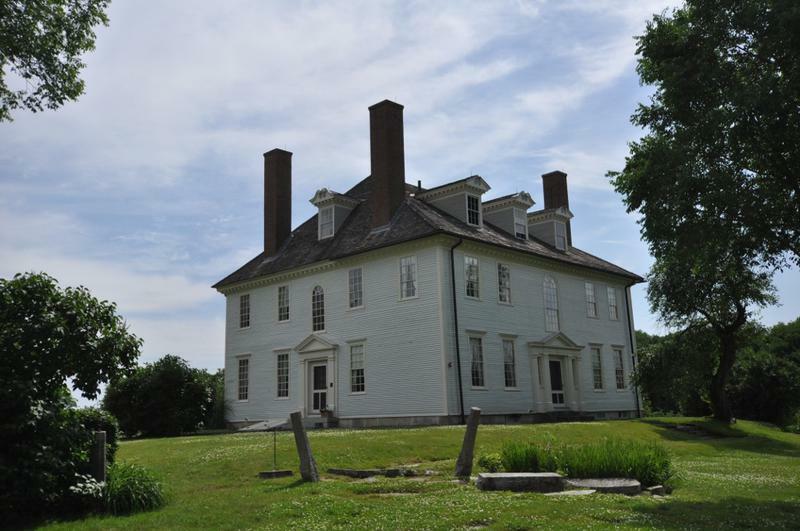 If this doesn't make you a "Famouth Believer," check out our story "Best Towns in Maine". This Cumberland County city scored off the charts! This shiny northern star has every right to be our eighth safest city in Maine for 2019. They scored off the charts on our snackability scale with an emphasis on education; and of course, safety. You won't hear 'hold my beer and watch me handle this" in this city in Cumberland County. They are a safe, family friendly, town with a ton of respect for each other. Heck, crime is pretty much nonexistent in this city with a little more than 8,500 angels. Yep, you heard hear first, folks: Mainers can get along. 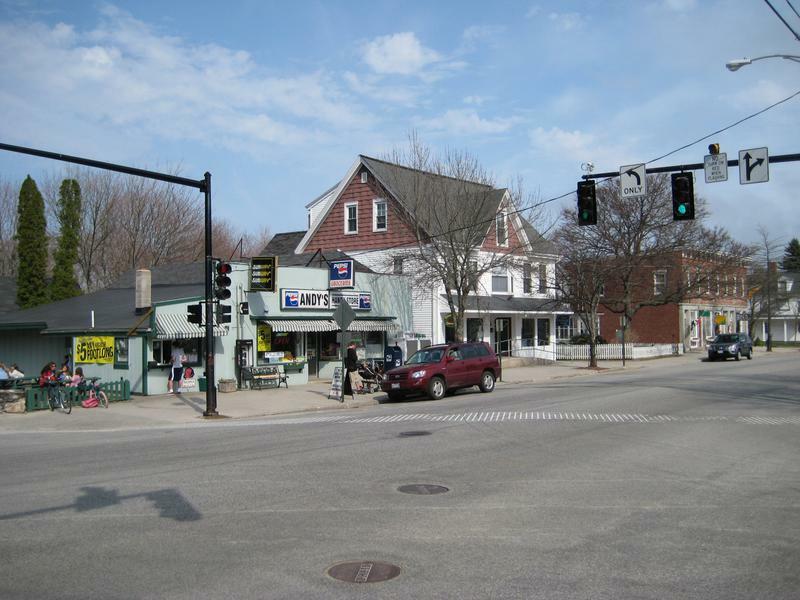 Orono rounds out our safest cities in Maine list coming in at number ten. They crushed our snackability scale with a gold star job ranking and an education score that make the smartest cities in Maine look like chump change. Smart people know that working hard creates a safe, productive environment necessary for a small city to survive. Looking at the data, you can tell that Cumberland is as safe as they come, according to science and data. But as most Maine residents would agree, almost every place here has its safe and not safe parts. So just make sure you're informed ahead of time.